The solution is primarily intended for companies that transform materials into semi-finished products or finished products, which are further processed or dispatched. 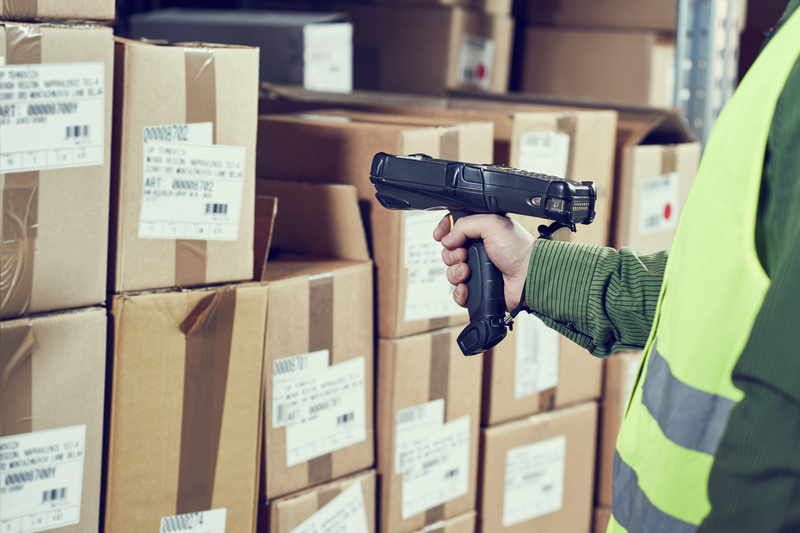 The information obtained by mobile terminals, sensors, and workers provides an overall and realistic view of the given production or warehouse area; this means it is possible to monitor stock levels, the state of current orders, and deal with operational requirements. Communication with other information systems and technologies used in the company is ensured as a matter of course. 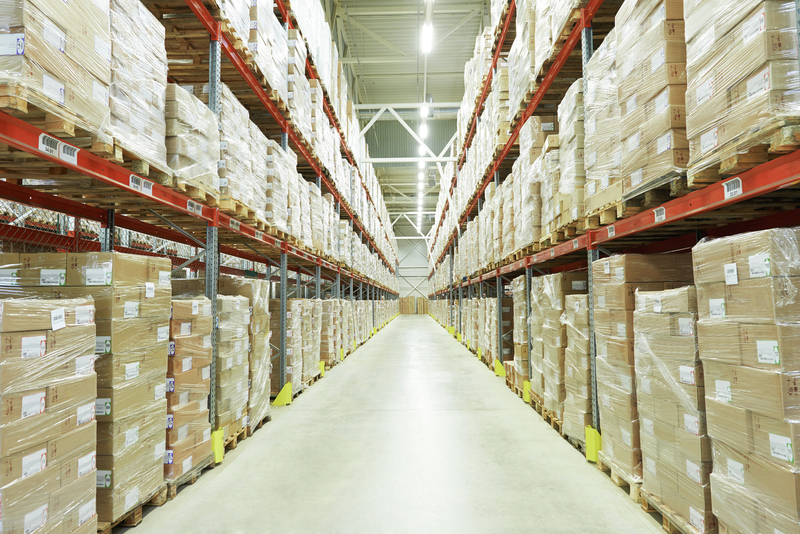 The basic functions ensure the planning and management of warehouse processes at receipt, taking into stock, removal from stock and picking, completion, preparation for dispatch, and load checking, warehouse reorganisation, and physical inventories. Nevertheless, the functionality always depends on the specific processes and their properties to which the solution is adapted. Its advantages are decreases in errors, improved organization and management of warehouse processes and of staff, support for automated identification and mobile devices, and, last but not least, the creation of an exact and reliable source of data about the state and movement of stock. The provided solution has an active role in most processes: it plans, decides and evaluates while the staff only carry out its instructions and record the results. As a result, it is possible to achieve almost zero errors if the solution is used properly. All the performed activities are traceable and can provide information about, for instance, the batch from which a product was made, or who was the last person to handle a dispatch pallet. These properties make the ICZ solution one of the best on the market. System enabling implementation of the principles of the controlled storage in all types of the warehouses. In most processes the system has an active role (it plans, decides, evaluates) while warehouse workers only execute it’s orders and register the results. The implementation of a dispatch warehouse management system, including the delivery of hardware (server, wireless network, mobile terminals), application software and related services. 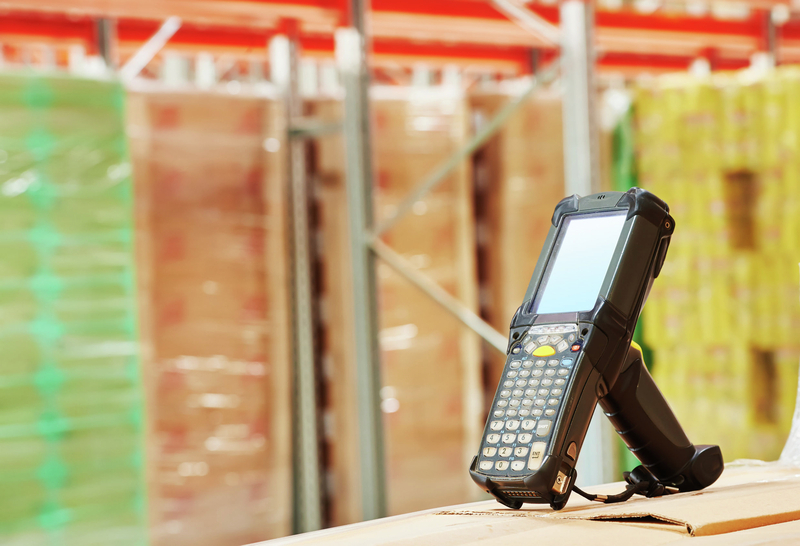 The implementation of a management system for the central warehouse of purchased materials, work in progress and finished products, including the delivery of mobile terminals, the Osiris WMS application software and related services.